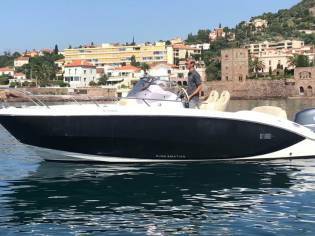 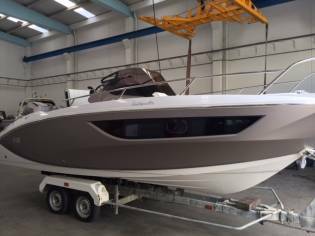 Impressive Sessa Marine Key Largo 24 with a lot of optional equipment with a very special price! 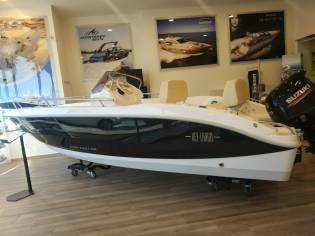 You can buy this Sessa Key Largo 24 of 2019 located in Marina d´Empúriabrava, Girona (Spain) for 85.000€. 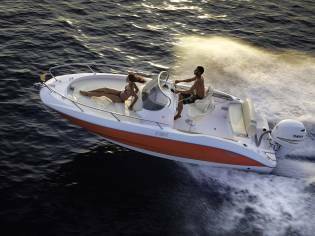 It is of a speedboat of 7,20m of length. 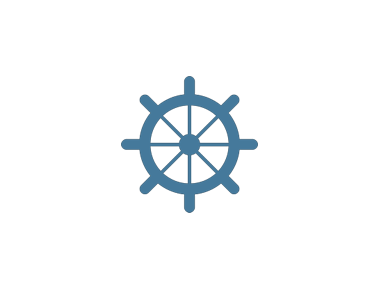 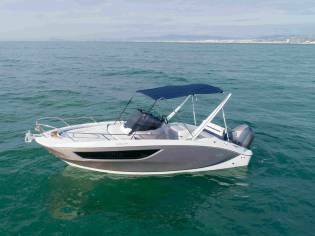 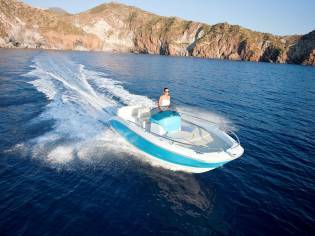 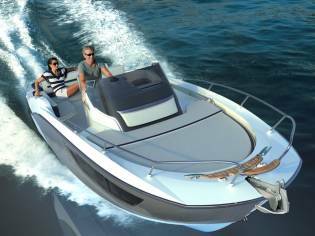 See more boats from NAUTIC SERVICE 07, S.L.